Summer is around the corner. 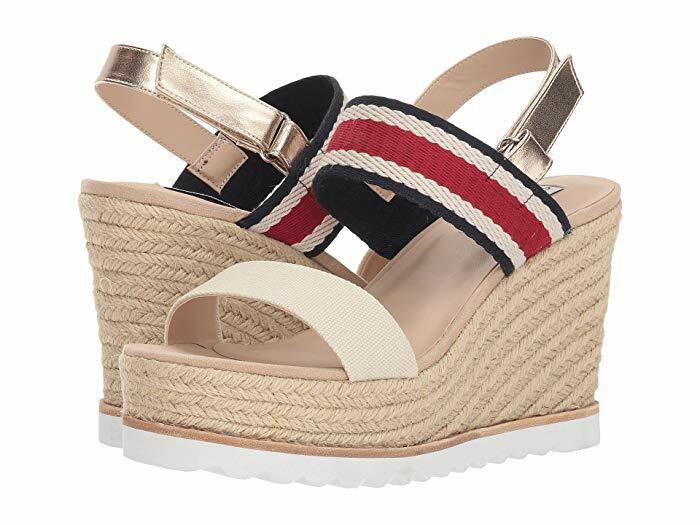 To celebrate the coming of summer, we list 10 best comfortable wedge sandals with high quality all under $100. 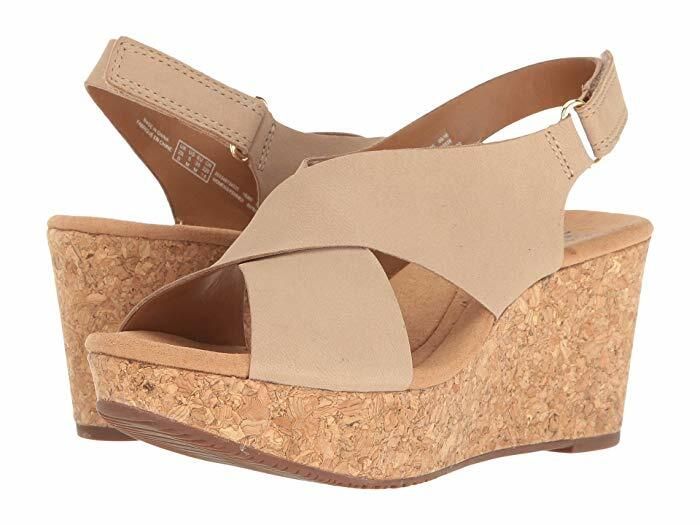 Why wedge sandals? “Wedges are better than heels because they have a greater surface area to transfer weight across the ball and bottom of your foot,” says Jacqueline Sutera, board certified podiatrist at City Podiatry, Hackensack University Medical Center. 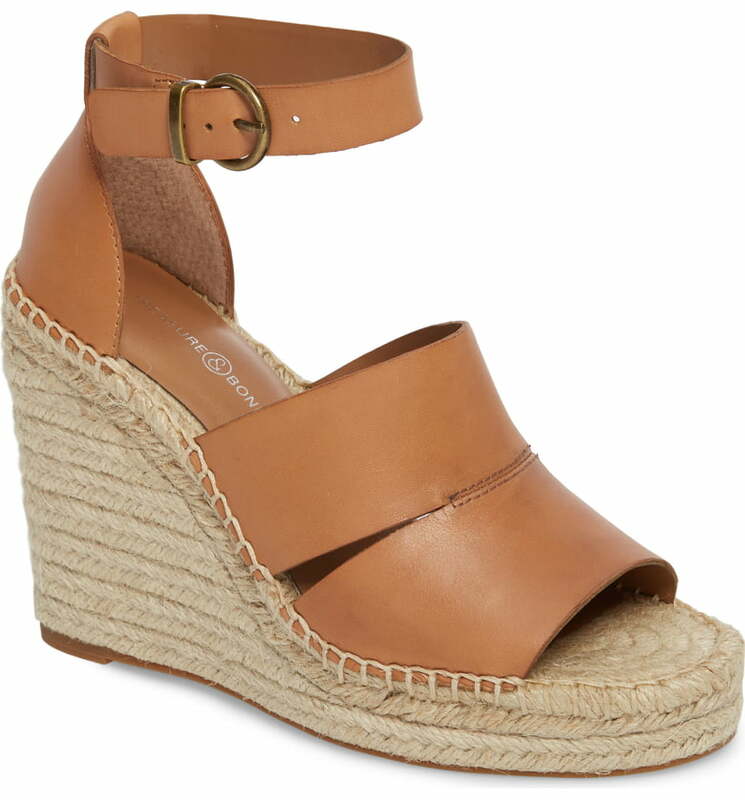 Click here to see the previous blog post to see lipstick recommendations to go with your perfect wedge sandals. 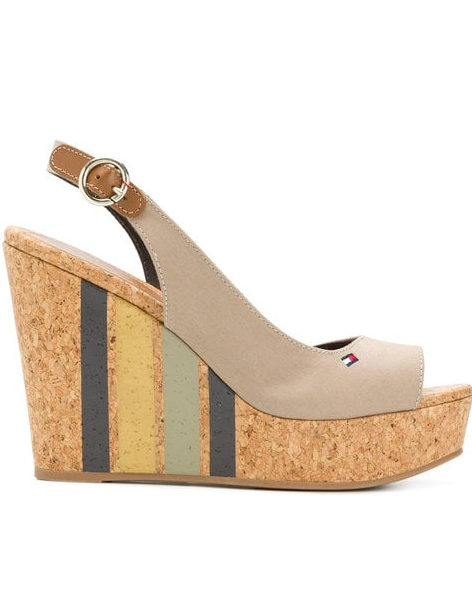 Scroll down to see our list of 10 best comfortable wedge sandals under $100. 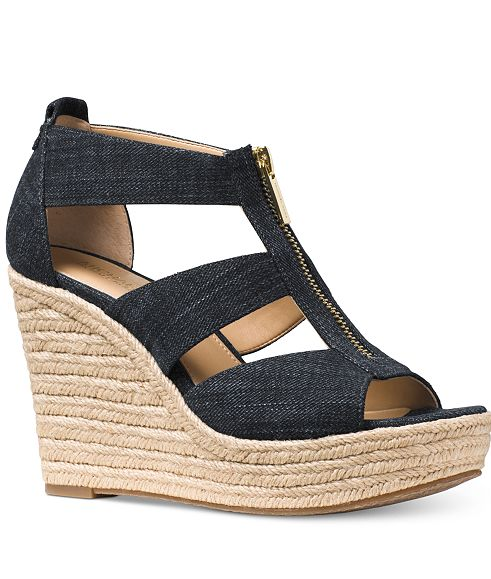 Click here to get coupon codes and save when you buy the above wedge sandals.